The person also said that the company board of the Volkswagen group is most likely to approve the acquisition tomorrow. The deal will value Ducati at about seven times last year's earnings before interest, taxes, depreciation and amortization if debts are taken into consideration. Investindustrial has said earlier that Ducati's total liabilities were less than 200 million euros as of March. Volkswagen Chairman Ferdinand Piech has been interested in the motorbike maker and had announced interest in buying Ducati in April 2008. However, Volkswagen had lost the company to Investindustrial at that time. Ducati will now complement Audi's luxury car line up in the international markets with models like Superbike 1199 Panigale S Tricolore and will allow AUDI to compete better with its rival, Bayerische Motoren Werke AG (BMW), which makes BMW and Husqvarna motorcycles. 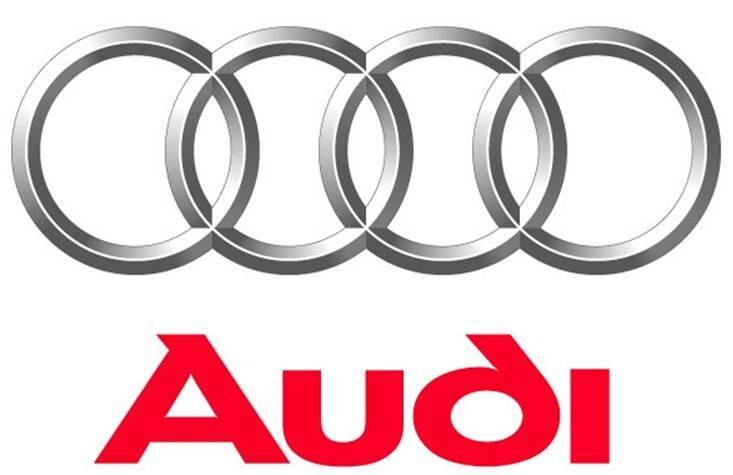 Both Audi and Investindustrial have not commented on the matter.